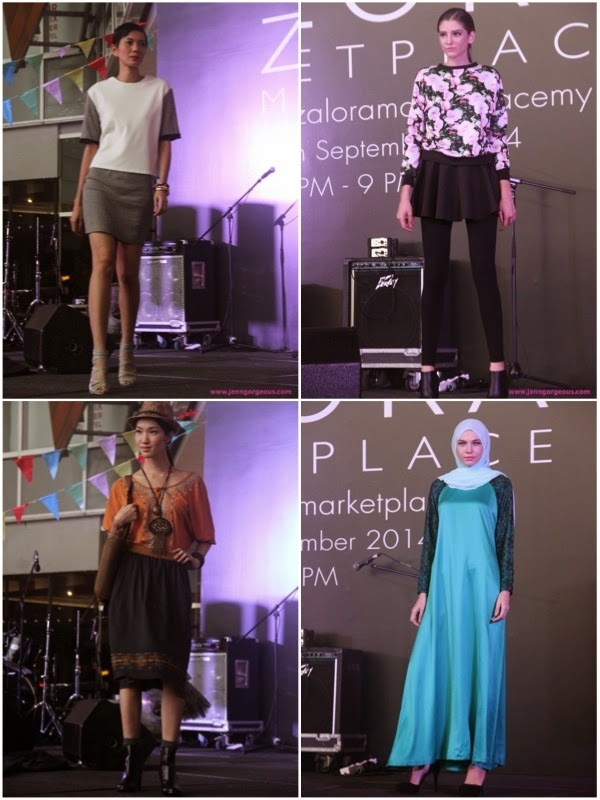 Yesterday I attended Zalora First Fashion Festival in conjuction with the launch of their latest platform "Marketplace". 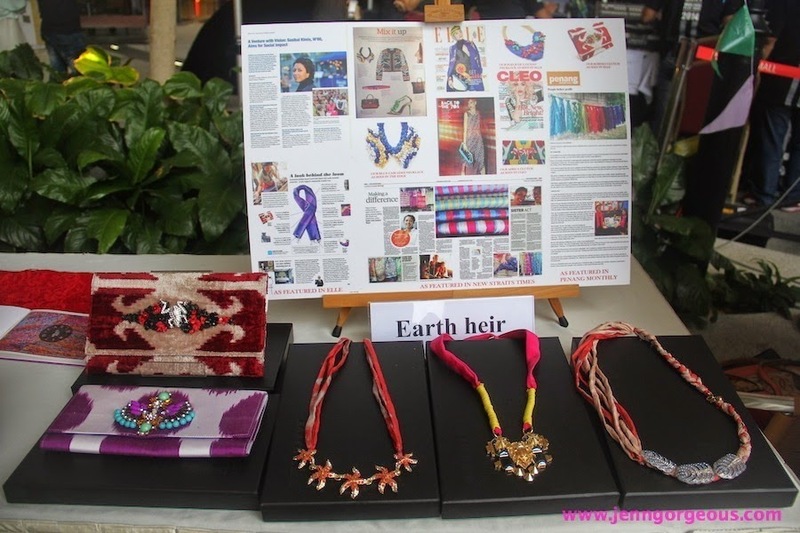 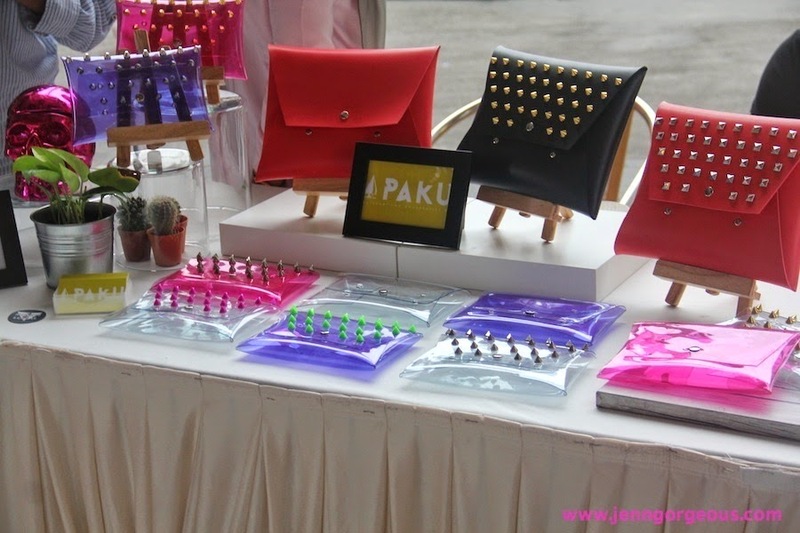 This is a two days event, you can still check them out today at Boulevard area of Paradigm Mall Kuala lumpur. 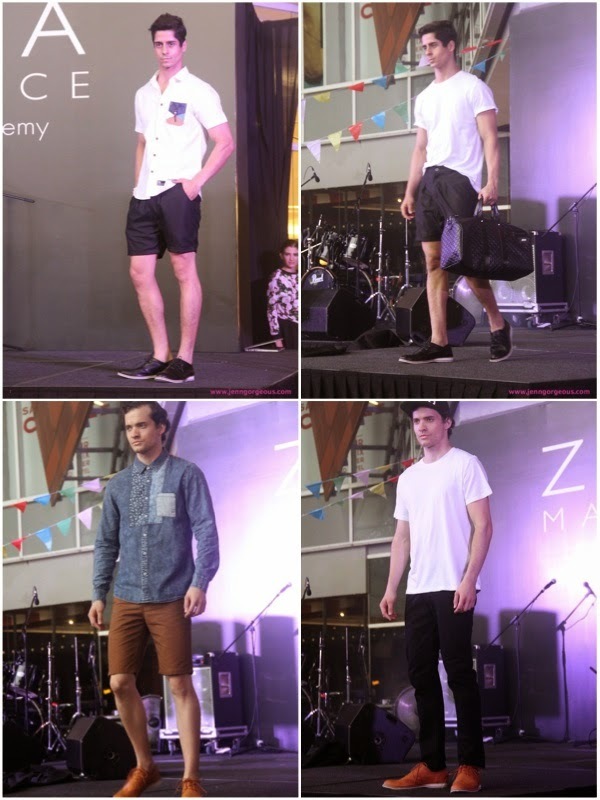 This event is filled with performance and fashion shows and highlighted talent of the local designers and labels. 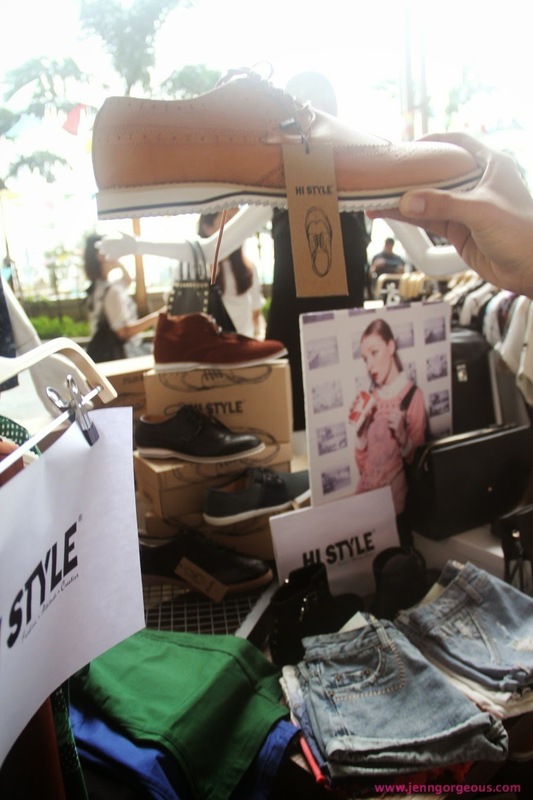 Beside that, you can do cashless shopping, you can browse their product which they display there, and you can do your online shopping on the spot at their digital shopping stations. 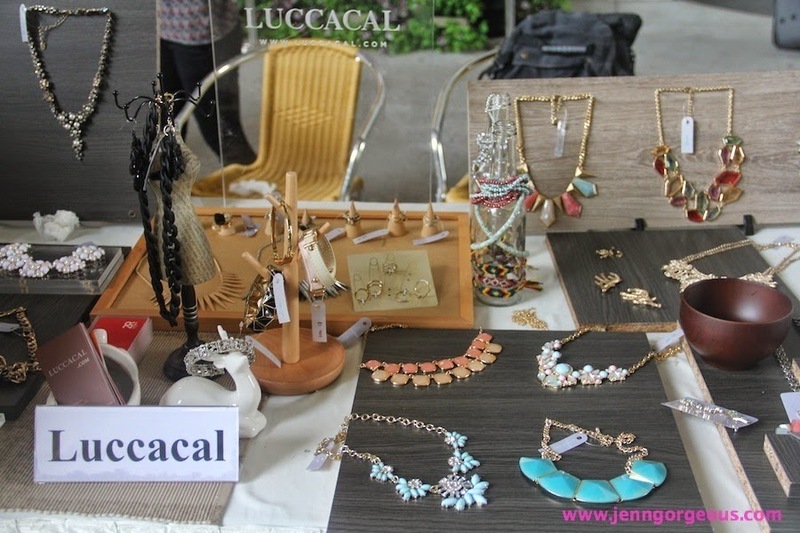 You can do your online shopping here. 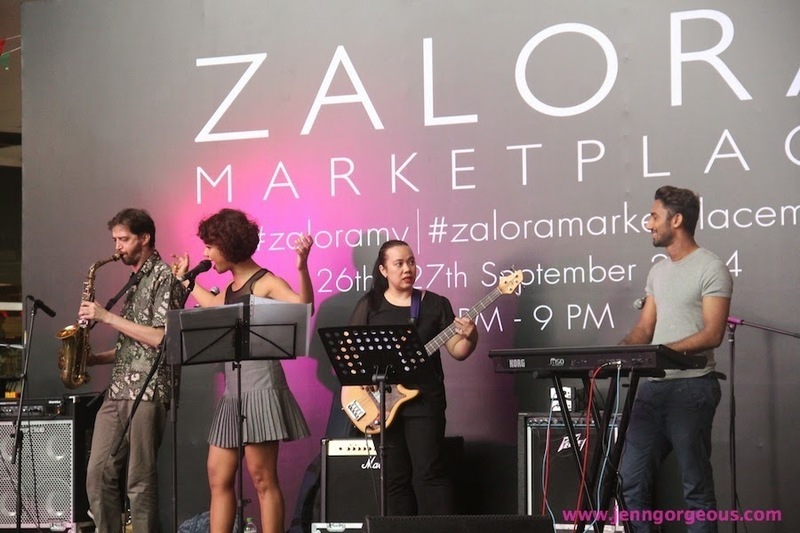 If you are looking for a new platform to purchase your fashion items do check out Zalora Marketplace, or you wanted to sell your products and looking for a platform that can introduce your product to whole Malaysian, please go check out http://marketplace.zalora.com.my.